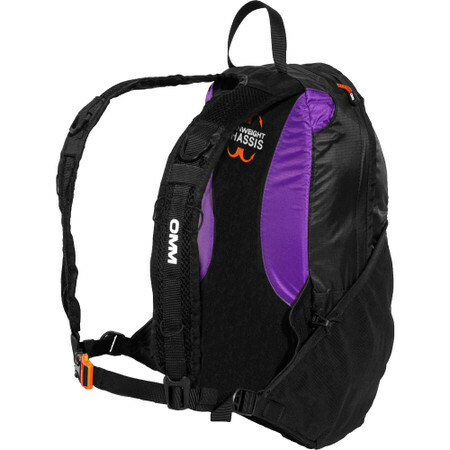 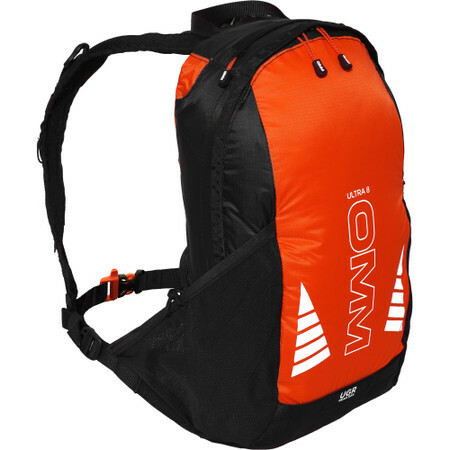 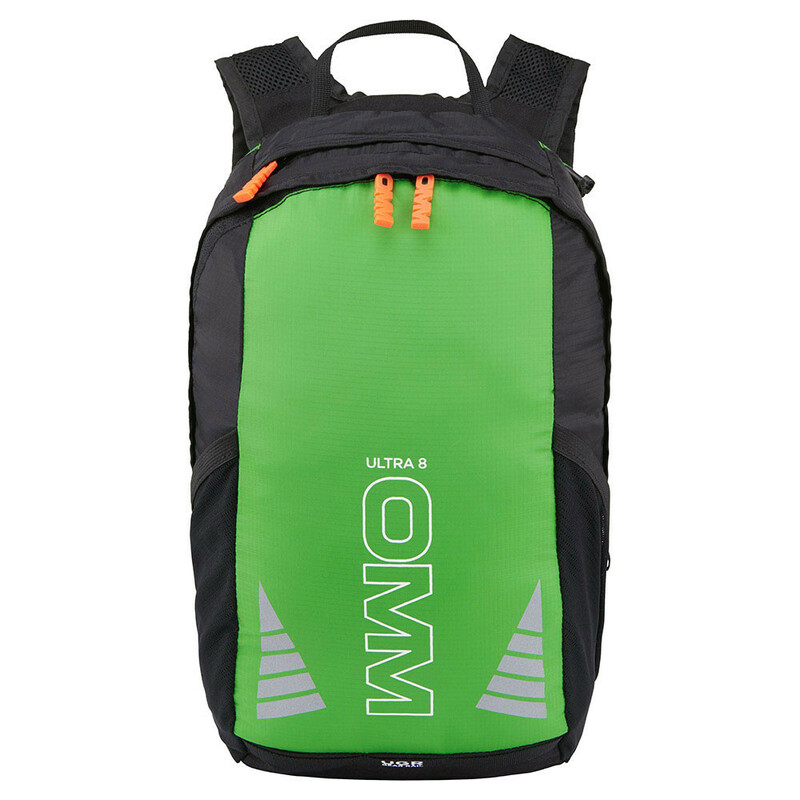 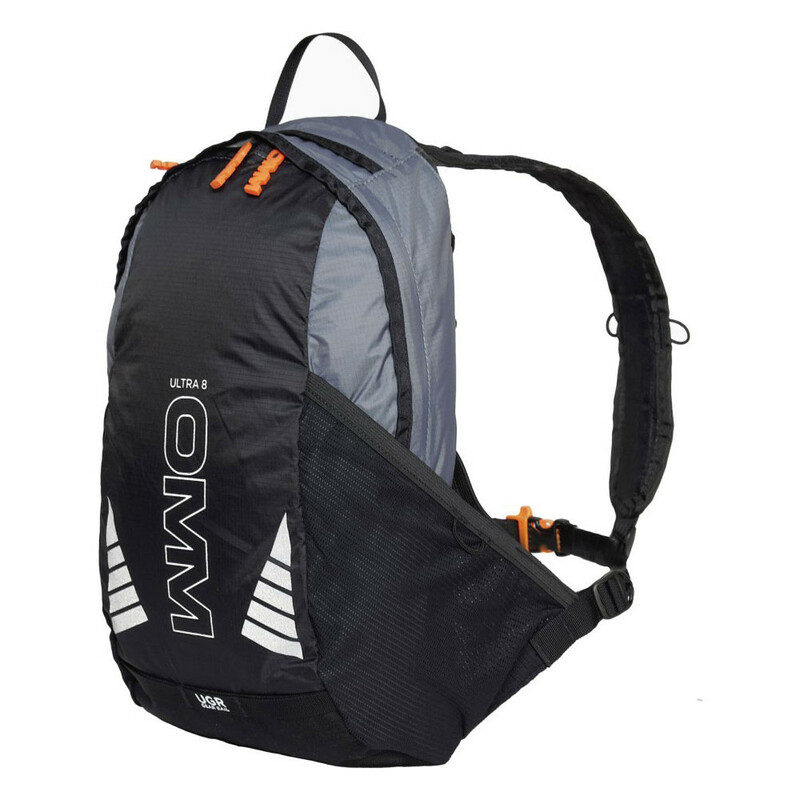 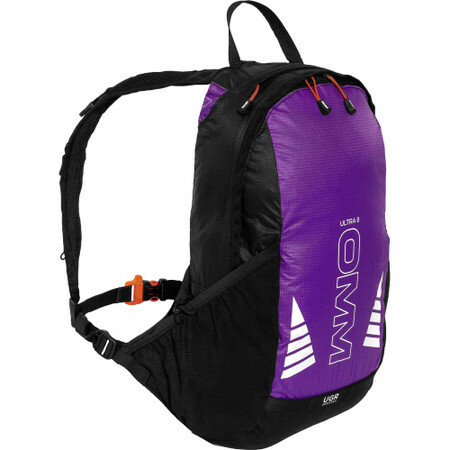 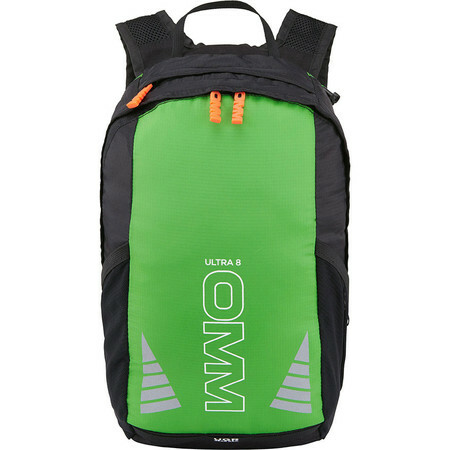 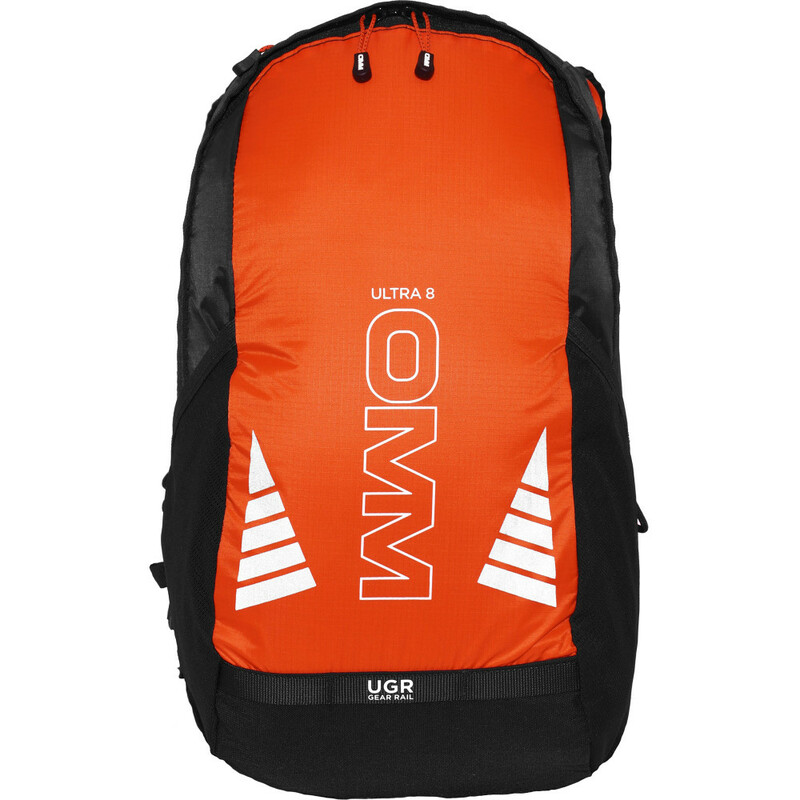 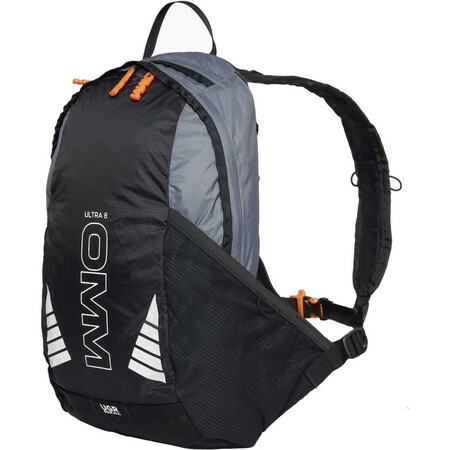 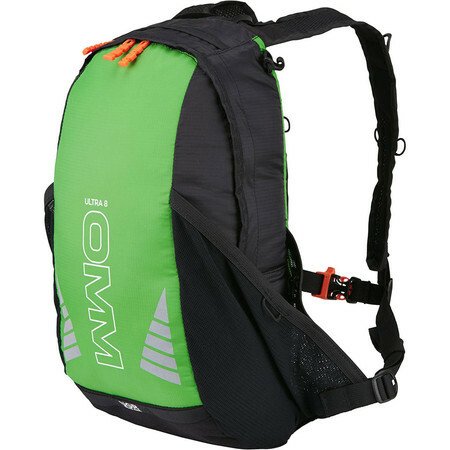 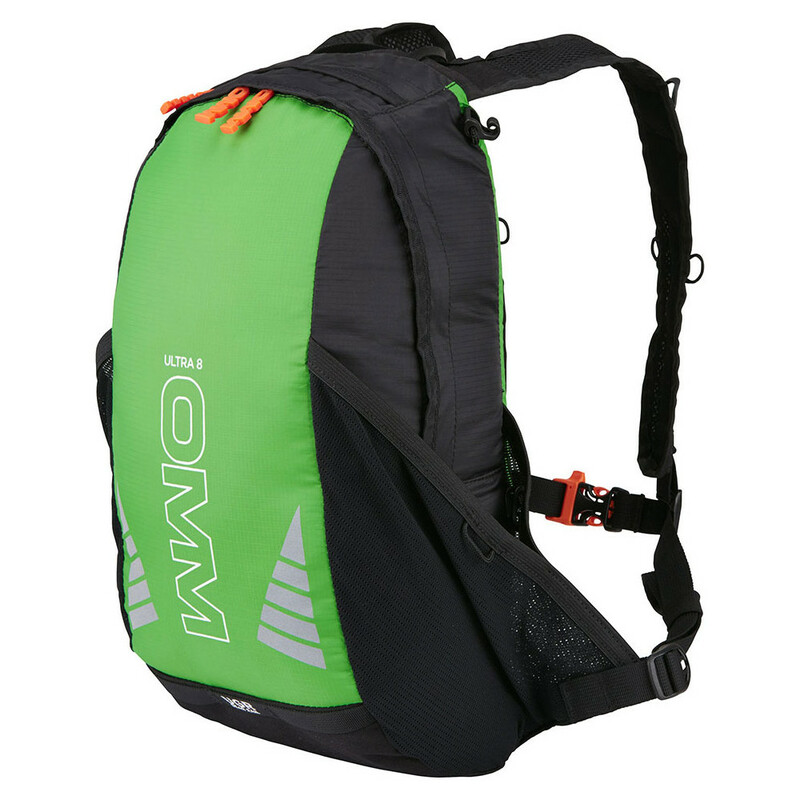 The newest and the smallest addition to the OMM backpack family, the Ultra 8 is a great backpack for training, racing or commuting. 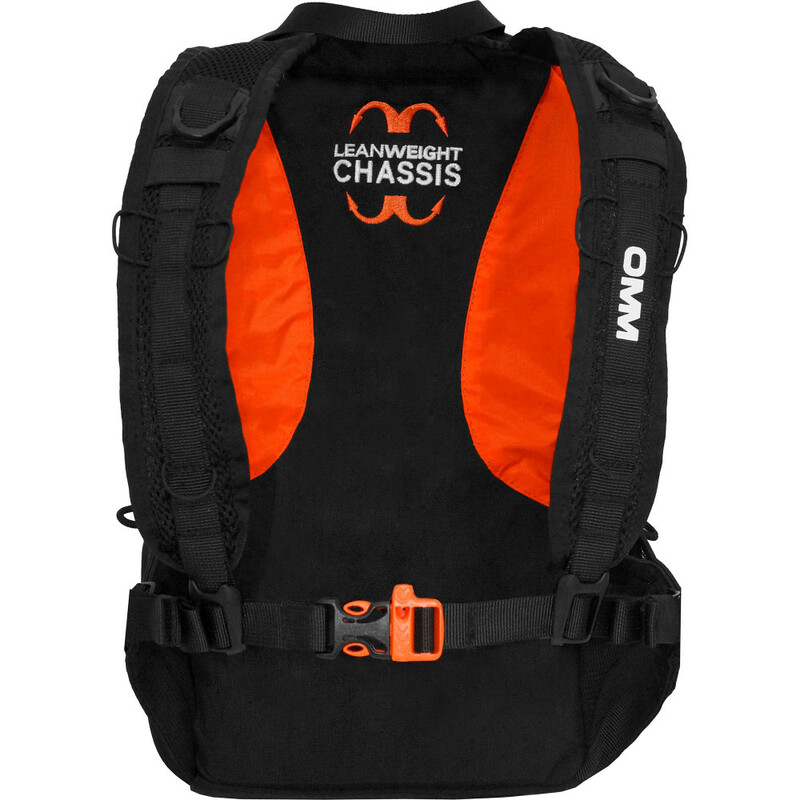 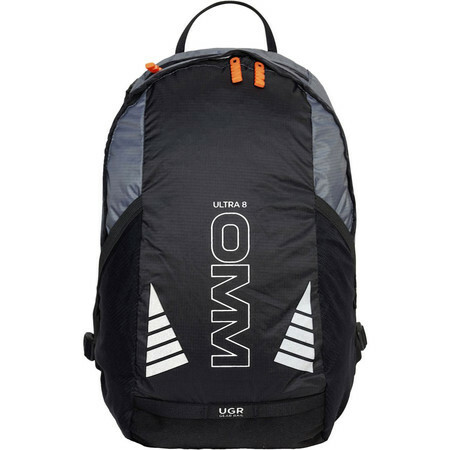 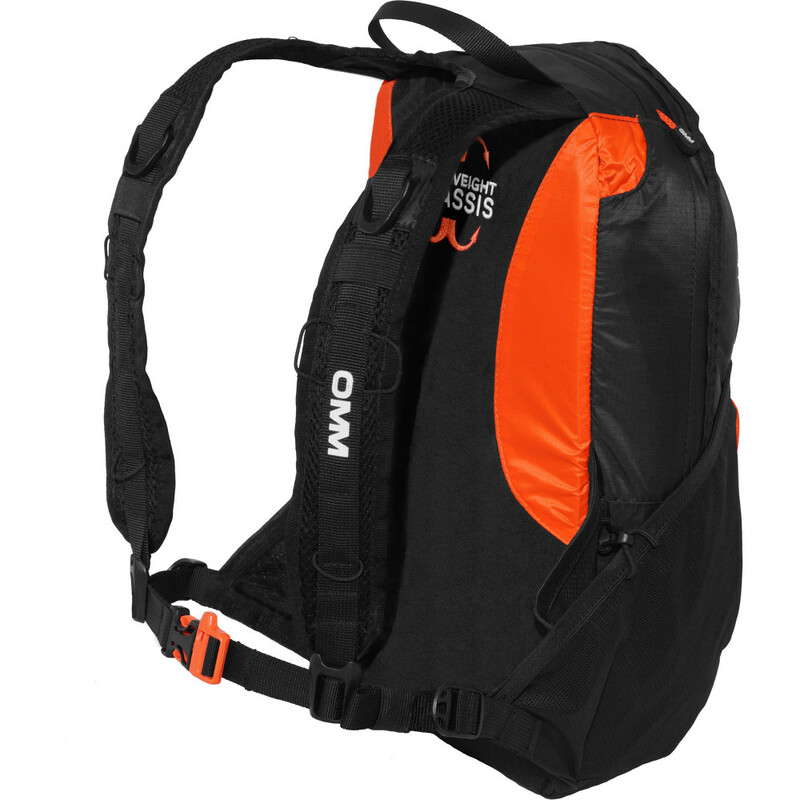 The strapping system is different from the other OMM backpacks - the waist and chest straps were combined into one which is adjustable at multiple places to achieve a secure and comfortable fit. It's possible to move the straps closer together (for a tighter fit) or further apart (for a more relaxed fit), according to need. 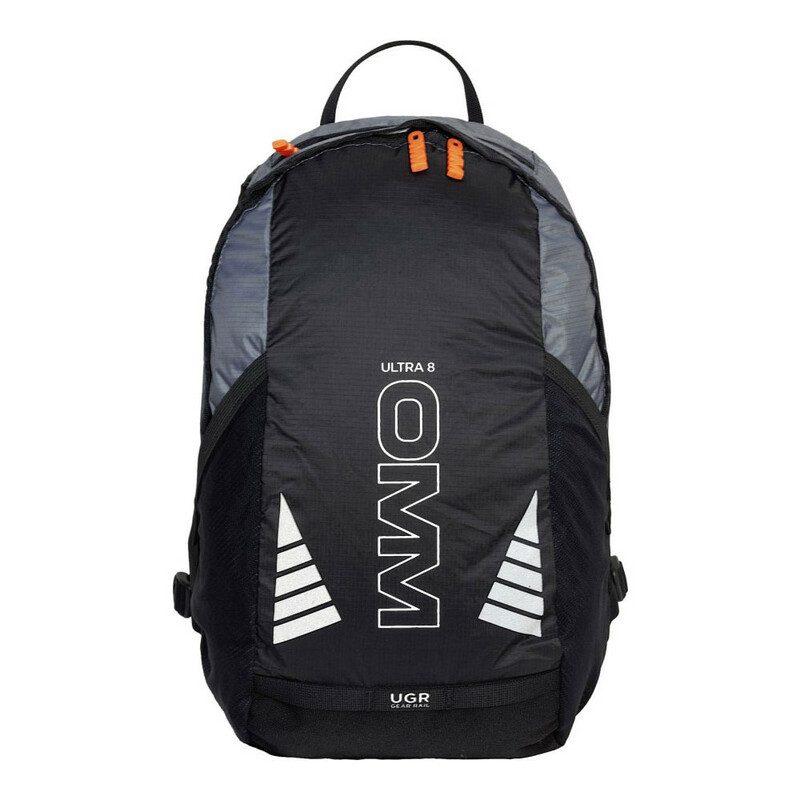 The backpack has a main zipped pocket with a bladder compartment and a smaller zipped pocket for your phone/wallet/nutrition. The 2 external side pockets will fit an OMM bottle. As with other OMM bags, there's a small whistle and reflective details for safety.